If it seems as though your vehicle has some electrical issues, you need to find a professional that can get the work done right the first time. Contacting a dependable auto electrical repair & service in Bothell will be the best option to ensure that everything goes as smoothly as possible. Mechanical functions for today’s vehicles rely heavily on a variety of electrical components. Cars are controlled by a myriad of sensors, working, and computers, all of which have to work together in unison. If any of the communication is interrupted along the way, it could lead to massive consequences for a lot of the components of your vehicle. Making an appointment to bring your vehicle to our team at Conaway Motors will help you to make sure that you have the proper assessment you need. We will always do whatever is the best and most economical way to get you a fix that you can depend on. We have the latest equipment to diagnose your electrical issues, and we can make sure that everything is repaired so that you can get back on the road as soon as possible. 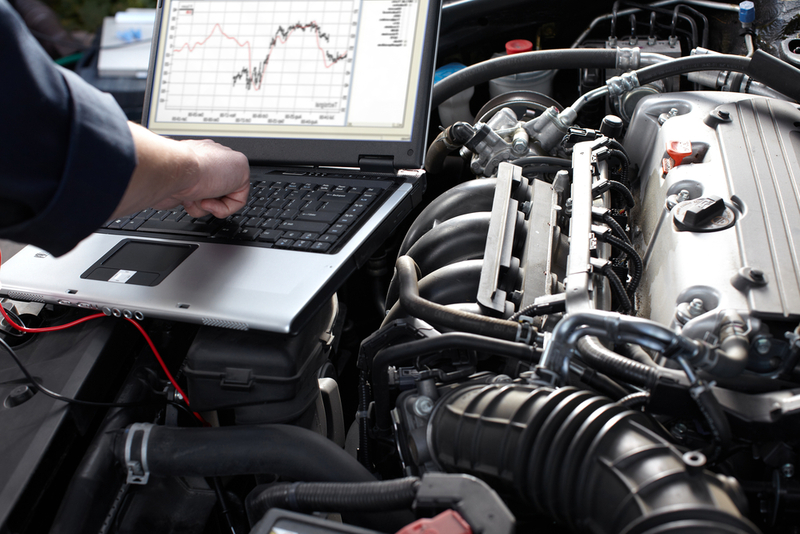 Depending on the make and model of the vehicle you are driving, it may rely solely on a computer for function. Many components are now entirely computer-driven, including the air conditioning system, alternators, starters, and more. In some situations, the battery could be the starting point of the electrical issues, which may include a dirty connection or a loose cable. We will perform a full system check to find the heart of the electrical matter and then put a plan of action in place. When you need dependable auto electrical repair & service in Bothell, trust our staff at Conaway Motors. Call (425) 905-2424 for an appointment.